The cost of property inspections can present a major outlay for buyers already facing daunting down payments, closing costs and loan fees. While clients may hope to save money on property inspections, as their agent, you need to be able to explain which are essential and which are needed only under certain circumstances. A word of caution: With all inspections, it’s usually best to choose inspectors who know they will not be doing any repairs they recommend (with the exception of pest extermination). A licensed pest inspector examines a property not only for pests (like rodents, termites and other structurally damaging insects or organisms), but also for water damage and/or the presence of any fungus, mold or dry rot. Pest and home inspectors cover some of the same ground but from different perspectives. It would be unusual, however, for a pest inspector to find sufficient water intrusion in the crawl space to cause fungus to appear on structural members, for example, without the home inspector reporting that condition as well. 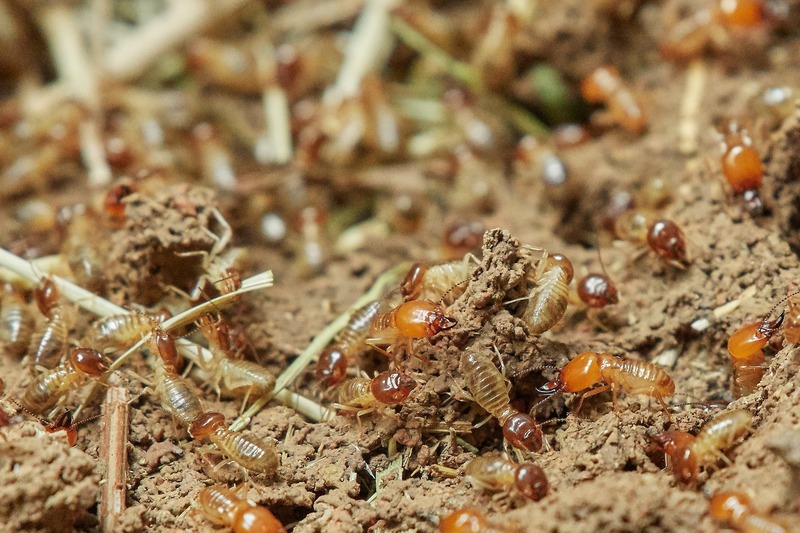 Pest inspectors who find termites (or other insect infestations) are the exception to the “you find it, you don’t fix it” rule as they have to be certified to use the poisons needed to address such infestations. You — or more likely the seller — will be able to schedule the work faster if the finder is the fixer in this situation. If the inspector finds other conditions that do not require poisonous treatment, expect other contractors to bid and do that work. Many inspectors will also run appliances (like the dishwasher), check the seal on dual pane windows and basically give the home and outbuildings a thorough evaluation, inside and out. Their report will illustrate every finding with one or more photographs. It’s wise to let your clients know before the inspection that no house is perfect and they should expect to hear about flaws, large and small. Speaking with the inspector post-inspection will help clients understand how immediately pressing some issues may be versus those that simply require on-going routine maintenance. California is earthquake country and chimney damage is not uncommon in masonry fireplaces. 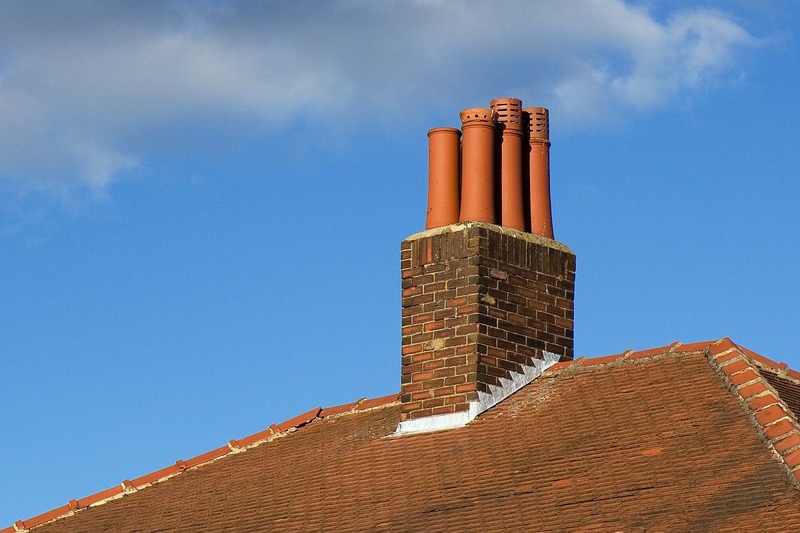 Chimney inspections are relatively inexpensive and sometimes include a cleaning. In many counties, policies regarding wood-burning fireplaces are changing (or have already changed). The inspector should be able to provide the latest information on wood-burning rules in your area. If the home inspector raises an alarm about the condition of the roof, it’s smart to recommend a roof inspection. Roofing companies analyze problems and provide free estimates. It’s not in the client’s best interest, however, to suggest a roofing company analysis over an inspection by a qualified roof inspector. Many country properties are not connected to public sewer systems. Septic system inspectors check the operation, calculate how recently the system has been pumped, determine whether or not it requires pumping prior to sale and point out the boundaries of the leach-field. Let your new-to-the-country clients know that leach fields cannot be built over, and they don’t make good croquet courts or vegetable gardens either. The grass is always greener, though! Inspectors provide information on the age, condition and depth of the well and the quality of the water being pumped. They will also be able to provide information and options if you are considering the purchase of a property in an area with low water availability. The preliminary title report includes a plat map, showing the boundaries and size of the lot. Buyers should consider hiring a surveyor if they want boundaries marked and/or verified. Some properties have clear property line markers while others don’t. It’s best to be certain. If sellers can’t provide this information, it may be possible to get them to provide the survey. Just let your buyers know that surveys take time and may significantly delay the close of escrow. At a minimum, your country buyer clients need to ensure their home is sitting on a stable base. Plus, many counties have stringent guidelines buyers must conform to if they plan to build on slopes. These rules exist not only for their personal safety but for the continued integrity of the groundwater supply. Home inspectors know which electrical boxes are past their prime, which have been recalled (and should be replaced) and which homes have insufficient electrical supply or outdated wiring. 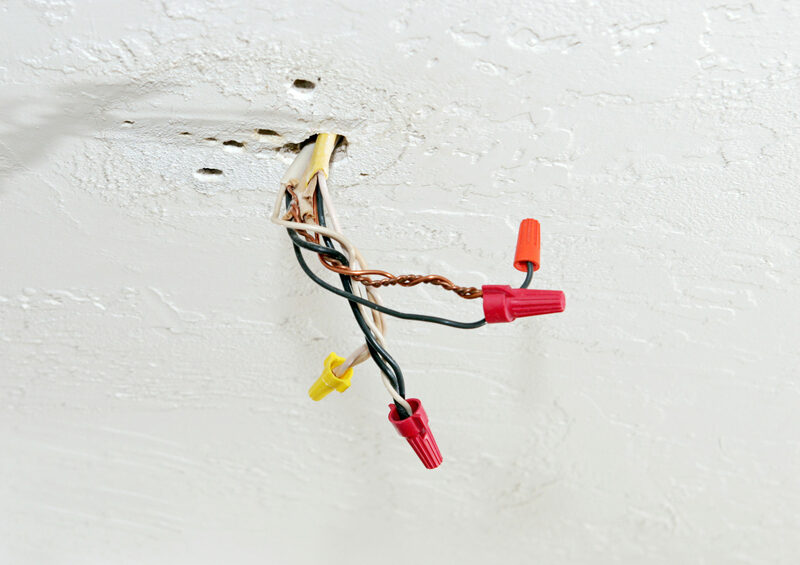 If the home inspector raises an alarm about the box or wiring, further inspection by a licensed electrician along with guidance on how best to address specific conditions is essential. Again, the home inspector will be able to tell if your buyer’s chosen home has a generally sound foundation or if there is scaling or cracking that warrants further inspection. If so, a structural or foundation engineer should assess the foundation issues. If your clients are buying a condo, you will need to secure the HOA “package,” which the seller is required to provide for buyers’ review. This package includes rules; governing documents; financials; covenants, conditions and restrictions (CC&Rs) and more. While it’s tedious material to go over, encourage your buyers to study these documents carefully so they don’t have unhappy surprises after they move in. If your buyer’s chosen home is in a local, state or nationally-recognized historic district, an additional layer of government oversight may be required for any planned exterior (and some interior) changes. If the home inspector recommends further evaluation, a heating/air conditioning specialist should be brought in to test the system and, if necessary, take it apart to assess the condition of the components. If your buyers want duct cleaning, these are the folks to engage after closing. If the home inspector doesn’t do a thorough inspection of the property’s exterior features, a separate landscape inspection may be required where exterior improvements are extensive. A landscape inspection should cover retaining walls, paths, stairways, terracing, patios and decks, outdoor kitchens, water features, fireplaces and fire pits, irrigation systems, fences, lighting, play structures/areas, lawns and trees. With California’s on-going drought conditions, the presence and state of maintenance of water-saving plants and irrigation systems will grow in importance, so the inspector should examine those elements with great care. In California, the Natural Hazard Disclosure Report will reveal whether the property is in an area prone to fire or flooding danger, as well as whether it is near known earthquake faults. But the landscape inspection should address fire-prone landscaping patterns or plant materials along with any fixtures or features that inhibit proper drainage or channel water toward the house. An arborist should be included in the inspection if the chosen property is heavily treed or hosts environmentally protected species. The preliminary title report provides buyers with a plat map with identifiable boundaries. Make sure clients know that fences aren’t always reliable boundary markers. So if buyers are concerned — because, for example, they’re planning additions to the home that may be a tight squeeze given set back requirements — they may need to hire a surveyor to mark exact property lines. If your buyers want this information, you can request it from the seller; or the buyers can request it from the relevant city or county planning department. As the agent, you would not offer to do a roof inspection. Likewise, you should not offer to secure a permit history; but you may tell your clients where to secure the information themselves. If a property has a pool or spa, it should be inspected. Professionals who specialize in the installation, evaluation and on-going maintenance of pools and spas can provide buyers an estimated life of the pool and decking structures as well as such operating components as the pool/spa heater, skimmer, etc. Leak detection services may be called in if the ground nearby is damp enough to raise concerns. Even if no problems surface, if a pool is part of the deal, it’s wise to suggest getting home warranty coverage which includes the pool. Both asbestos and lead were banned in home construction decades ago, but homes built before those bans took effect may still contain some of the material. Buyers have the right to have the home tested for lead and/or asbestos regardless of when it was built. People with young children may be particularly concerned about lead, and do-it-yourself (DIY) home renovators might want to ascertain whether either material is present. The suspected presence of mold, radon or methane gas also requires specialized inspectors to evaluate air quality. Such inspectors might also be needed if your buyer has a known allergy, for example, to a specific pollen or common chemical.